Resort under construction, but is still operational. 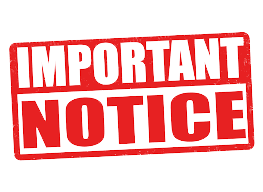 Bookings for December holidays are only opened from the 1st March every year. 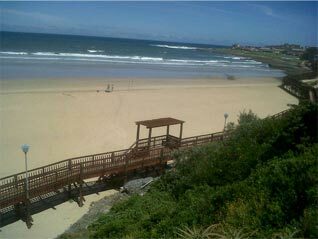 Gonubie Holiday Resort is situated on the beach in the coastal town of Gonubie. Only 8km off the main East London/Durban N2 route, and twenty minutes away via the Freeway from the thriving City of East London the resort is the perfect base to explore the East Coast, the Kei River area and the surrounding Historic towns of Cathcart, Stutterheim and King Williams Town. There are some very good reasons why we invite you to spend your next holiday at Gonubie Holiday Resort. Gonubie Holiday Resort is a leisurely 5 minutes walk to the town centre where there is a multitude of supermarkets and curio shops. Gonubie Holiday Resort is a dedicated holiday and tourist park and we are committed to the highest quality standards and service. Gonubie Holiday Resort is set in a beautiful landscape, and is the perfect place to relax and unwind, and our park whilst being small, offers many features for all family members. 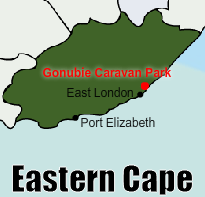 Gonubie Holiday Resort invites you to contact us to arrange a visit to the park and experience the excellent facilities we offer for you. We seek to develop a friendly relationship with our guests and our hope is that you will enjoy your stay and return again.